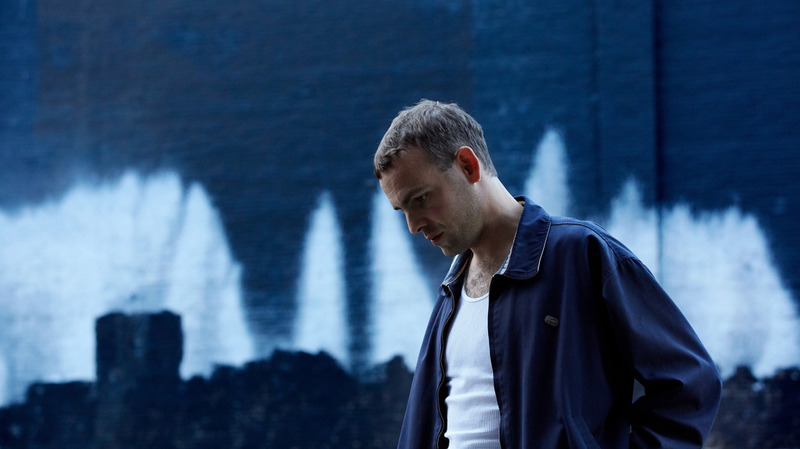 Amen Dunes' Damon McMahon Pulls Back His Own Myths On 'Freedom' Amen Dunes fourth album is a confrontation with the past, full of the nuance and contradiction of person in chaos struggling to do what's right, as well as some of Damon McMahon's strongest songs. Amen Dunes' Freedom is out Mar. 30 on Sacred Bones. 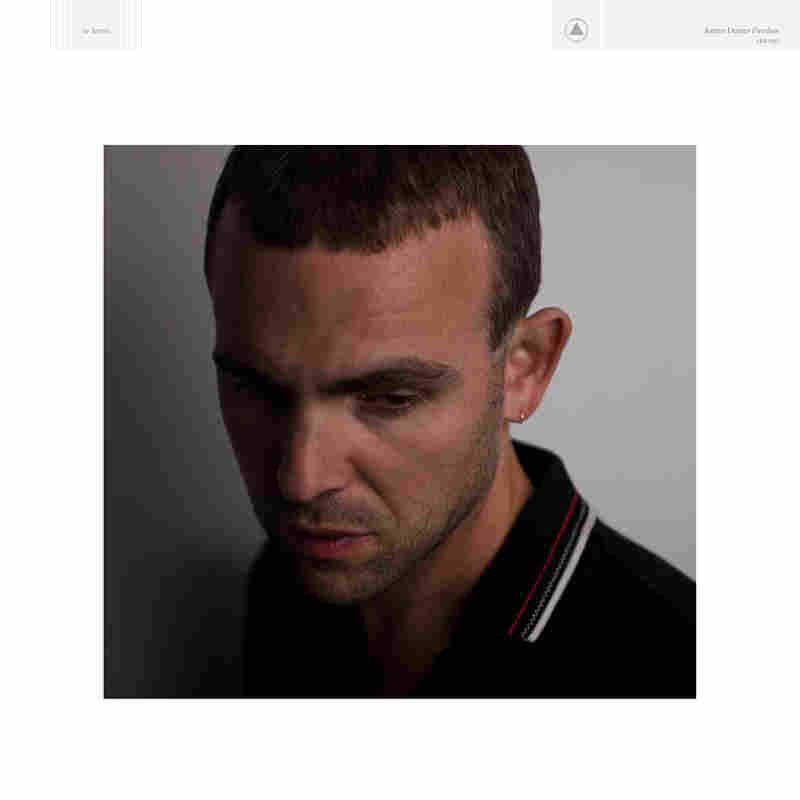 Explaining "Miki Dora," the first song we heard from his fourth album as Amen Dunes, Damon McMahon wrote in January that the iconic surfer of the title served as "a true embodiment of the distorted male psyche" and "a reflection on all manifestations of mythical heroic maleness and its illusions." But listening to it, you could be forgiven for thinking the song is starry-eyed. "Miki so fine," he sings. It takes some work, or time, to hear the point he made in that press release emerge from this baked, lounging song. "The waves they are gone / the waves are gone," McMahon sings, three times, between verses describing scenes from a sandy, beer-soaked good life. It's a useful thought exercise, removing the central vehicle of someone's myth — in the case of Dora, the waves he stood on — like this. When you strip away the totem and the work and just absorb the person, what's left? Like taking away Bukowski's typewriter, a central emptiness can reveal itself, and all we're left with is a lucky, crabby, misogynistic drunk. Which leads to a question that's harder to reconcile — how much of that myth was actually about the work, and how much was the romanticization of a person living a louche, muddy life that we never could? A life that, if we had a chance to examine it up close, we'd never really want? Odious stories drive a lot of the quiet seething on Freedom, McMahon's fourth album as Amen Dunes. On "Dracula," feel your ears perk up, alarmed, when he sings, "She's never been a good student / But she's cute," the last word repeated in his spittle-flecked, vibrato-tenor. One line later: "Don't you know I'm in the mood / Gonna do it to you." The lines are sold as insouciant-cool, but land repulsively. Elsewhere, some adolescent objectification: "She looked so pretty, cigarette in her mouth / She'd grown mature, man she filled out." Yet these words are constitutionally diametric to others here, the same voice singing, "there's no use in being close-hearted," or "freedom" like a bird who just learned to fly, or exulting over the line "can't stop the kid from singing." These are the contradictions of a person in chaos. Whether they're actually McMahon, or characters of invention, is irrelevant — confronting the messy reality of our oppositions can, almost always, be a valuable thing to do for ourselves, and we can learn from observing. In an intensely polarized cultural and political environment, sometimes the nuances of being an actual person, struggling to do what's right and maybe fix what's wrong, can be lost. To watch a person like McMahon try and address the awkward past and to create a better-but-conflicted future, imperfectly — like reality — is, if nothing else, interesting. You may not want to observe his version and vision of his battle — sometimes it's not pleasant. Fine. But it's good to have the document for reference. There's no squaring it, except to take the album's final words seriously: "That's all / not me." But also, it almost entirely is. And it's entirely us — and least, a not-insignificant portion of us. If the sad and celebratory and repellent stories here are like an uncomfortable game of tug-of-war, the sounds of Freedom are aligned. There's a maudlin resignation throughout Amen Dunes' music, always a sound like someone who wakes up early in order to sit with that special kind of quiet; to greet the day with a cracking stretch and meditate through the sunrise's specific, weirdly optimistic sadness. Time and time again we're taken to that half-light space: the introduction of "Freedom," the sleepy trudge of "Satudarah," the fading neon flickers of "L.A." As good as he is at exploring narcotized self-defeat, Freedom blooms when McMahon lets the beat pick up: "Calling Paul the Suffering" and "Believe," a '90s-esque homage that transcends any of the college-radio textures it pulls in. It's the strongest thing McMahon has ever written. And while Freedom does take itself seriously — or rather, McMahon took Freedom seriously and seems to want us to, too — it's not all high-gravity. There's some counterprogramming to lighten the pressure: In the album's liner notes, the names of his instruments are written in finger-paint, like "strawberry funk guitar," "dark keyboard," "business solos." Which is good; with a couple exceptions, Freedom is a record to drop the needle on alone. After all, inner conflict can't be seriously deconstructed in the midst of a crowd you don't even know you're trying to impress.